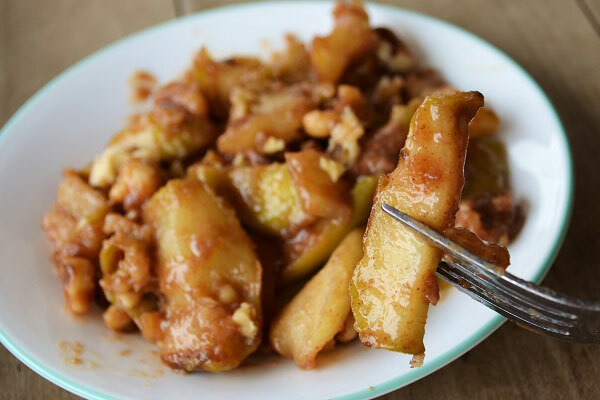 Fill your home tonight with the sweet aroma of baked apple cobbler. 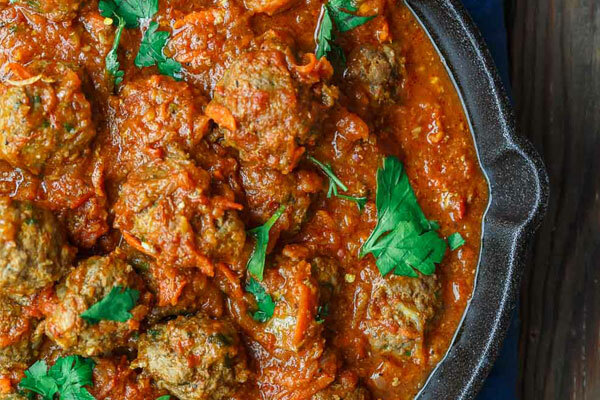 Make it a Mediterranean night with this delicious recipe for meatballs. 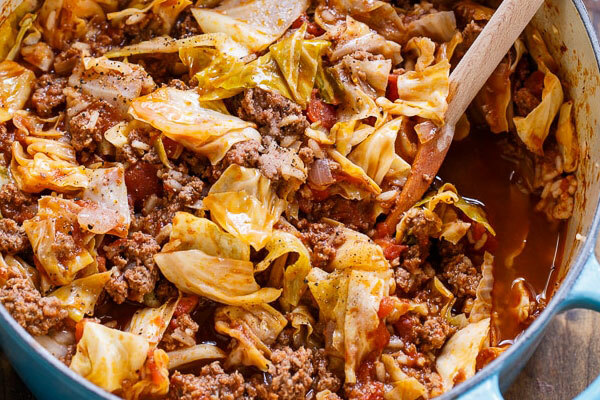 Your favorite people are going to love these unstuffed cabbage rolls. Yes! I'd like to receive your e-newsletters.